The application deadline is June 6th 2018, so complete your application soon. Messengers of Love is recruiting individuals who are fluent in the English language, both oral and written, and have a desire to contribute to the education of underprivileged children to participate in the English Teaching and Cultural Exchange Program. English is a language used in commerce and higher education and this summer school helps these children have a better chance of succeeding in life. We are looking for volunteers to teach English to poor and disadvantaged students ages 7 to 18 in three villages, two in Thanh Hoa, and one in Phu Loc, in north and central Vietnam. 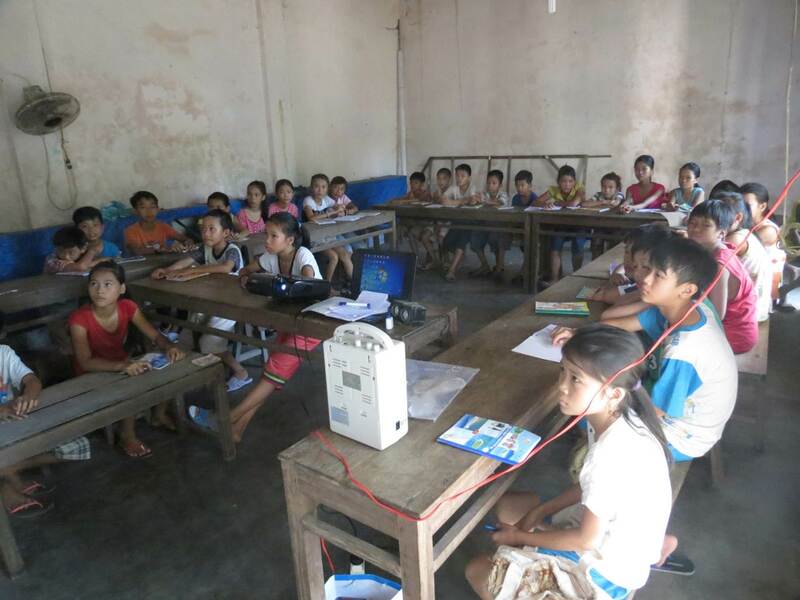 Along with English, we would also like to teach basic skills in using a computer and exchange cultural values. This assignment will last for 5 weeks from July 2nd to August 5th with an optional additional week for sightseeing from August 5th to August 12th. Volunteers will be provided with a curriculum, all classroom materials, and a local assistant. You will teach two 3 hour sessions, one in the morning, and one in the afternoon, and one hour for after class tutoring and/or fun activities. The classrooms will have approximately 20 – 25 students each. You will be provided with food and lodging in the village that you teach in, as well as an opportunity to join us for an optional 1 week sightseeing tour at the end of the 5-week session. Weekend sightseeing can be arranged. The cost for these trips will be out of pocket for volunteers. Anyone who meets the minimum requirements below is welcome and encouraged to apply. If you are under 21 you can download a Parental Consent form here.